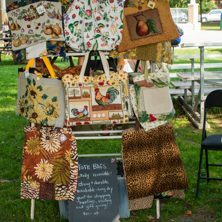 We always have a varied group of vendors selling produce, meat, preserves, luscious pastries as well as unique crafts. Come out and see for yourself! 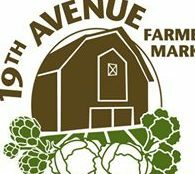 19th Avenue Farmers Market and Top Tomato Foods is a family owned and operated company spanning back 50 years. We pledge to continue to grow the best quality produce with the same passion that has driven them since 1960. 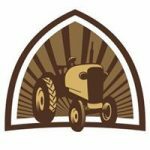 We carry an assortment of free range, premium quality cuts of meats and poultry, assorted baked goods, preserves, farm fresh brown eggs and more. All of our animals are naturally raised. 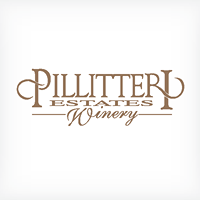 Pillitteri’s winemaking philosophy is quite simple: “To produce the finest VQA wines possible from the highest quality grapes grown in Niagara”. 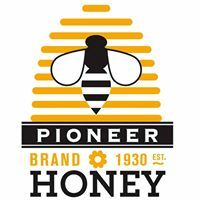 Pioneer Brand Honey, is three generations strong. We have a vast assortment of Local Honey, Honey from around the world, and a wide variety of Bees wax products. All natural, artisanal lettuces, premium salad greens, micro greens and seasonal vegetables. Fresh from the farm. On our 7th generational family operated farm in Stouffville, we grow a variety of vegetables. We hand pick and fresh cut all our produce. 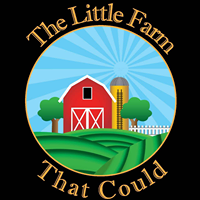 We grow high quality homegrown produce and anything we don’t grow, we source directly from another local family farm. 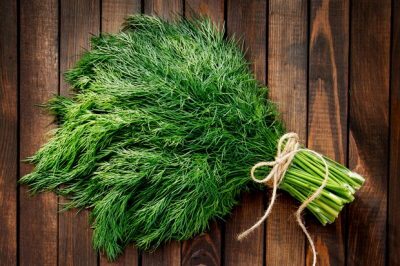 Come see what is in season and grab a fresh picked item that came right from our field. Local grown assorted fresh vegetables and herbs from the field. Two young Farmers using traditional growing techniques to provide clean, safe, nutrient dense food for their family, friends, and community. Our MicroGreens are packaged in 100% COMPOSTABLE containers! 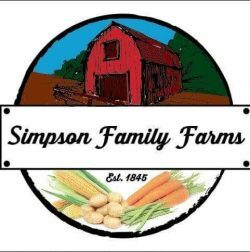 We are a family owned and operated produce farm in Port Perry sharing sustainable farming and fresh food with our community. 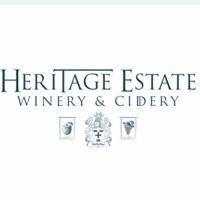 We pasture raise beef cattle, lambs, produce maple syrup and fresh pressed apple cider. We have a busy CSA program (applications can be found on our website). 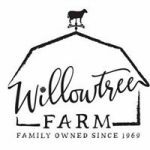 Our family farm is located in Stouville. 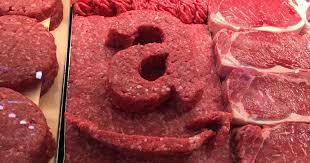 We have an assortment of non-GMO grain and grass fed, free range beef. We will be at the AFM&AF every second weekend starting July 7. Travel the world through taste with our delicious meals in a bag! Made with the healthiest grains and legumes and an abundance of flavour! 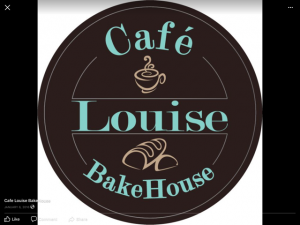 We are a European inspired, artisan bakery cafe, featuring a selection of breads and baked goods made fresh , in store daily! 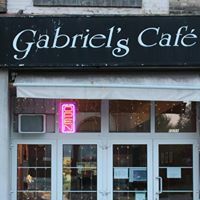 Every Saturday, you can find Gabriel and his staff on the NE corner of Town Park Walk, tirelessly serving up the delicious peameal bacon on a bun. 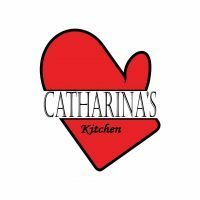 Catharina’s Kitchen provides Special Event Catering and Specialty Baking for any event on your calendar. We offer healthier alternatives including some diet specific dishes. Cosmo’s Smoked Meats has been specializing in the finest European meats and cheeses for over 20 years. 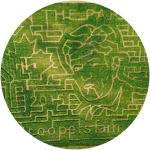 The company has and currently is operating in various farmer market locations around the GTA and Muskokas. Delicious hand cranked sausages, southern style BarBQ and locally produced food stuffs. Jan has won dozens of ribbons for the broad assortment of preserves she carries. Come see her at the Aurora Farmers Market where she sells jams, jellies, pickles, chutneys, her famous lemonade, cider and coffee. Smiles are free! 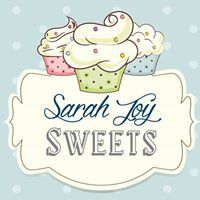 Handmade sweets and treats for any occasion. Pascal has been creating his specialty crepes at the market since 2011. Children and adults love to place their order in French! Come and try any of the wonderful specialty crepes! We are expanding our catering service. We offer a wide variety of foods to tempt any palate. Come see us at the market! Bon Appétit! We have a large selection family and educational games and puzzles. Laser cut games, magnets. Fun for your whole family. 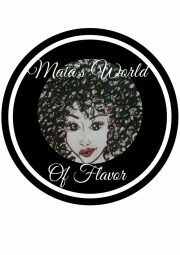 All natural handmade soaps, lotions, lip balms, massage bars, creams, shampoo, conditioner, bath bombs, bath salts shampoos conditioners…. and so much more! 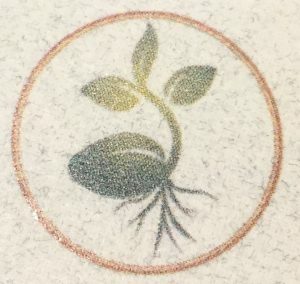 Monogramming of plates, glassware, tin, anything with a flat surface. 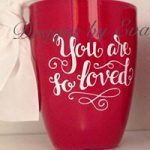 Let me add a personal touch to your special occasion gift. My booth is shared with Limitless Jewels. I carry beautiful sterling silver, gold filled and antiqued silver plated jewelry, handcrafted with love in timeless designs. I share my booth with Designs by Eva. 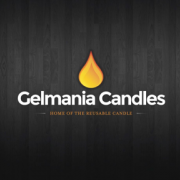 We offer handmade, clean burning, “forever” candles in a variety of fragrances as well as fragrance free candles. We are at the AFM July 14, 28. We have a vast assortment of hot/cold therapy packs, tote bags, tablecloths, aprons, crocheted items. You can find us at the Aurora Famers Market every Saturday during the month of September. 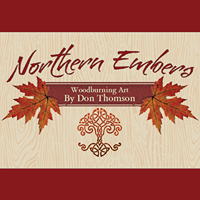 Northern Embers Art specializes in Handmade Wood Burning Art on beautiful pieces of natural wood. Also known as Pyrography, using fire to create art. 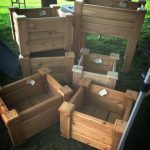 I will be at the Aurora Famers Market on July 21, August 4. 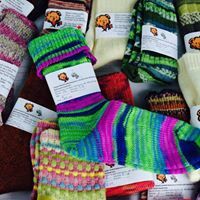 Home of warm socks, mitts, ruffled scarves, gift bags, one of a kind hand knitted articles.. We use high quality yarns, alpaca, merino, superwash wool, bamboo, wool-free, cotton. 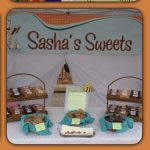 I will be at the Aurora Farmers Market on Aug 11, Sept 15, Oct 13. 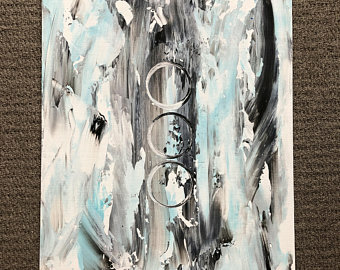 One of a kind Original Art. Looking for something unique? Great gifts for that special someone, or adorn your home with an impressive piece of artwork! 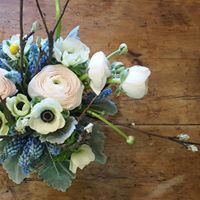 Whiskey Jack Flowers is an online based flower studio curating unique, seasonal flower arrangements using 100% locally grown Ontario blooms. 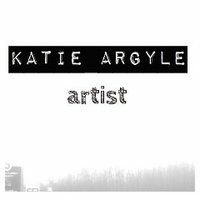 I have a wide assortment of ceramics, jewellery items, paintings, greeting cards, prints. Something for everyone…. 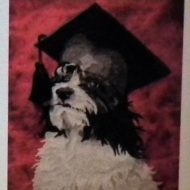 great gift ideas…I am the owner of Out of My Mind – Purveyors of Mighty Fine Art begun in 1991 at the By Ward Market in Ottawa, Ontario. 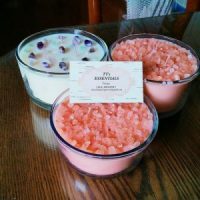 TT’s Essentials provides hand made soy candles that are vegan and eco friendly. They emit no harmful chemicals and can burn up to 75% longer than an average candle.